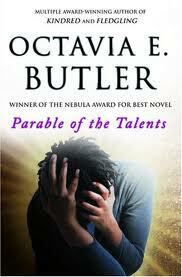 Parable of the Talents – Octavia E. Butler – A great read and another book on my recommended reading list! This book is hard to read at times, as it follows Olamina’s community becoming enslaved and enduring tragedy and violence. 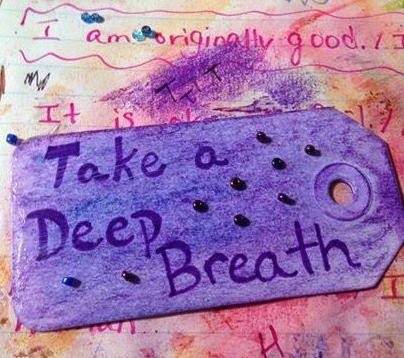 The book is both sad, tragic, and yet incredibly uplifting and inspiring at the same time! Even though this is a work of fiction, I have adopted some of the main character’s beliefs as my own. 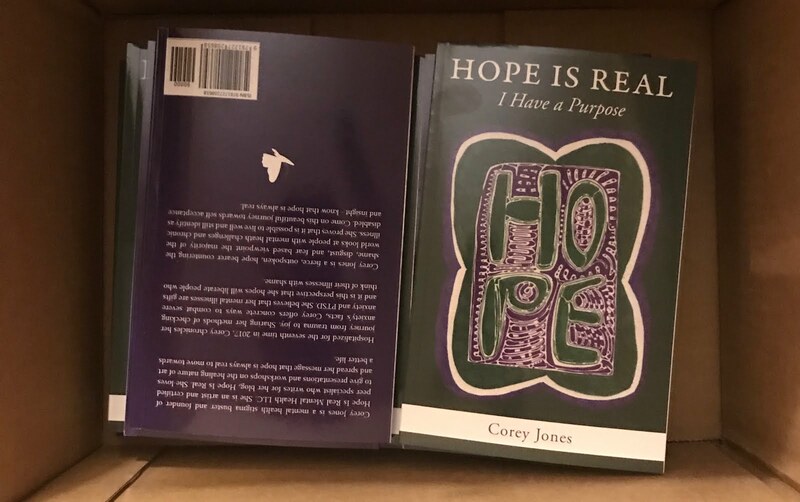 This book is a wonderful character study where one begins to really understand just how complex and complicated human beings and our relationships are. It also shows just how fine the line is between righteous passion and obsession are and I found myself constantly flipping back and forth towards the end of the book between supporting the main character’s vision and being pained by her obvious flaws. Vampire Kisses: The Coffin Club Book 5 – Ellen Schreiber – Chrissy picked this book out and I am embarrassed to admit that I actually enjoyed reading it! I fully expected to hate this book, just as I have not liked other books from the Vampire Kisses series, but this book seemed more imaginative than the rest. This book had a surprise ending that even fooled me. No, this is not enlightening literature, but as a fun preteen read, it’s alright. 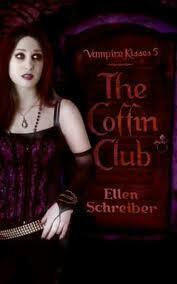 I want to party at the coffin club! 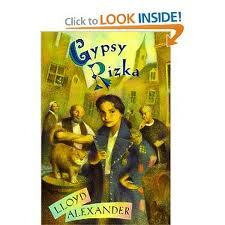 Gypsy Rizka – Lloyd Alexander – Lloyd Alexander died just a few years ago and I believe he is one of the best children’s fantasy writers EVER! His books are wonderful literature for children and adults-his best known work is The Black Cauldron, which I highly recommend reading. I tried to convince Chrissy to read this book instead when we saw it at the library, because I knew that we could not go wrong with any book by Alexander, but alas, she chose the vampire book, so I checked it out and read it myself. It’s a quick and fun read about a half-gypsy girl’s adventures in a small town in Eastern Europe who is smarter than just about everyone else in the town. I loved it! This is a book that I think would appeal to girls and boys alike and I found it simply charming. This book was a pure delight to read.